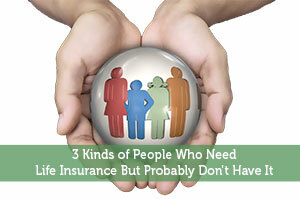 Getting an insurance is a way to always prepare yourselves for anything that can possibly happen. 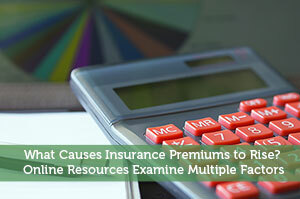 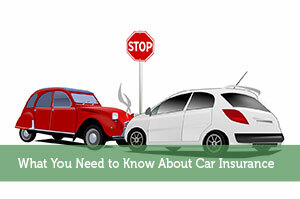 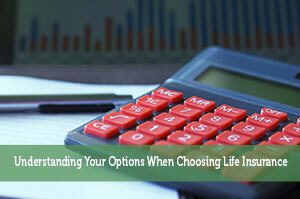 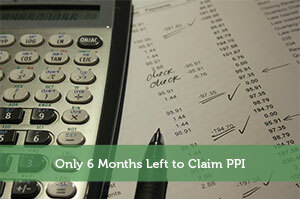 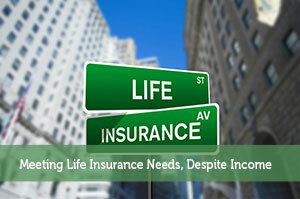 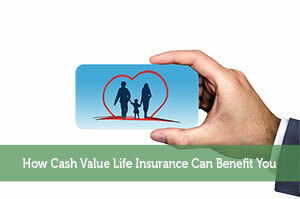 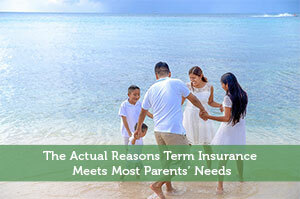 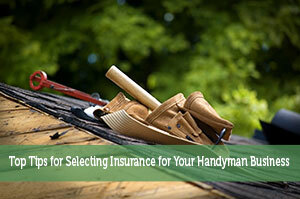 Learn more about insurance and how to find the best deals right now. 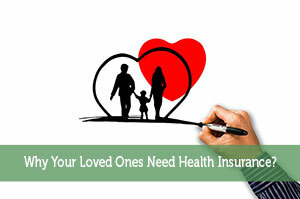 Why Your Loved Ones Need Health Insurance?